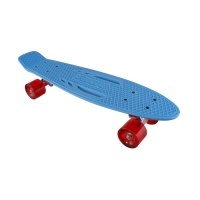 The Birdhouse Stage 1 complete's are a great entry level complete skateboard. 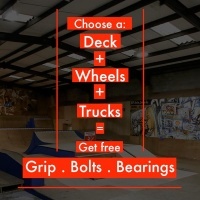 Not only a great first board, but a board that will last and see you through progression. 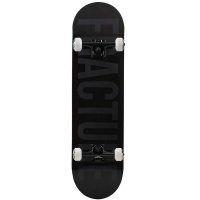 The Enuff Fade completes are great skateboards for beginners to intermediate riders who don’t want to keep it simple, released for Enuff’s 10-year anniversary range. 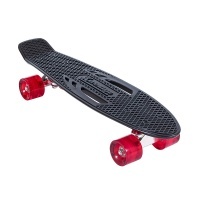 The Enuff Skully complete skateboards are one of the top selling completes to go through our doors. Available in a couple of colours and sizes they are ideal for all. 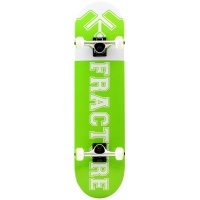 This complete skateboard from Fracture is one of the best boards you can buy at this price point. Constructed from Canadian Maple, in our opinion one of the best woods to use. 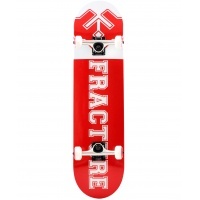 This complete skateboard from Fracture is one of the best junior boards you can but at this price point. Constructed from Canadian Maple, in our opinion one of the best woods to use. 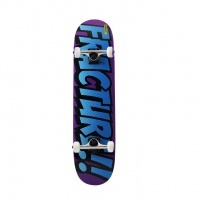 Tech Decks have been around since the 60s if not before. Developed and improved over the past 50 years, they have now become perfect replicas of real skateboards from real brands.